 Have you tried other group strength classes? Did you feel lost? Did you feel like you didn’t know what you were doing? How to keep up? We focus on teaching: Each student, Each movement, the hows, and the whys. Plus, we keep classes small so we can give you the attention you deserve. 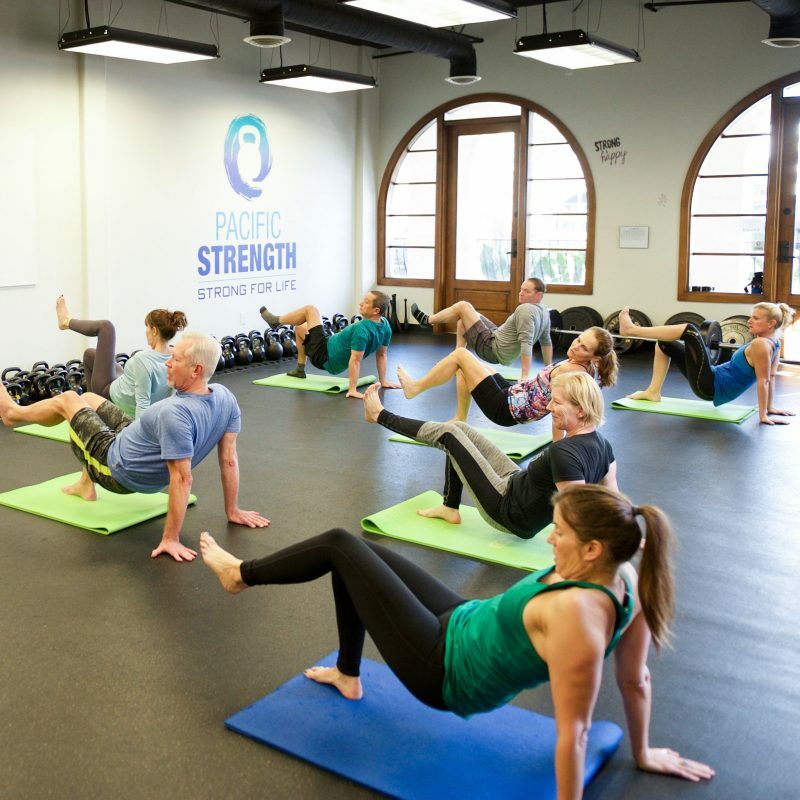 Classes are designed to give you everything you need – strength, cardio, mobility – and they’re carefully planned so that you feel BETTER when you leave than when you came in.